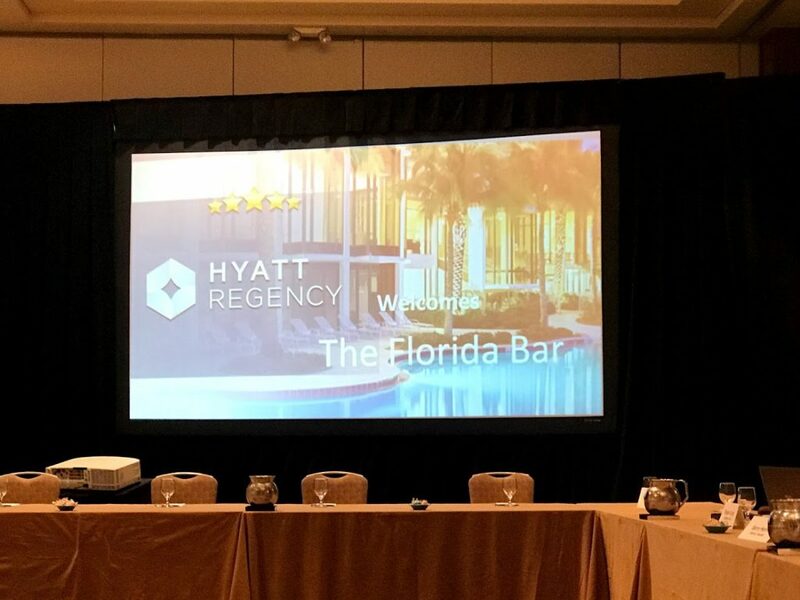 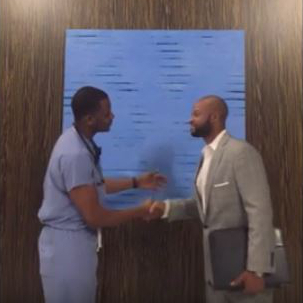 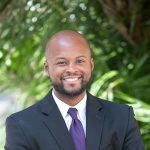 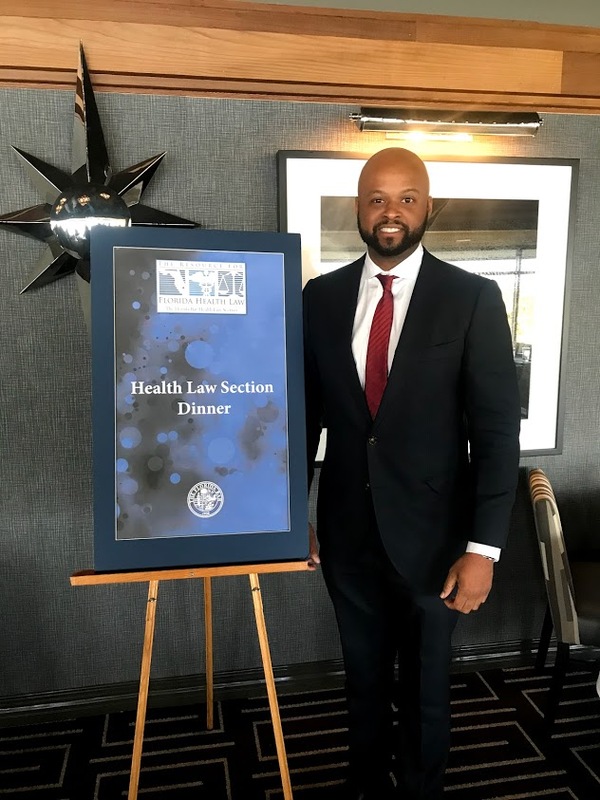 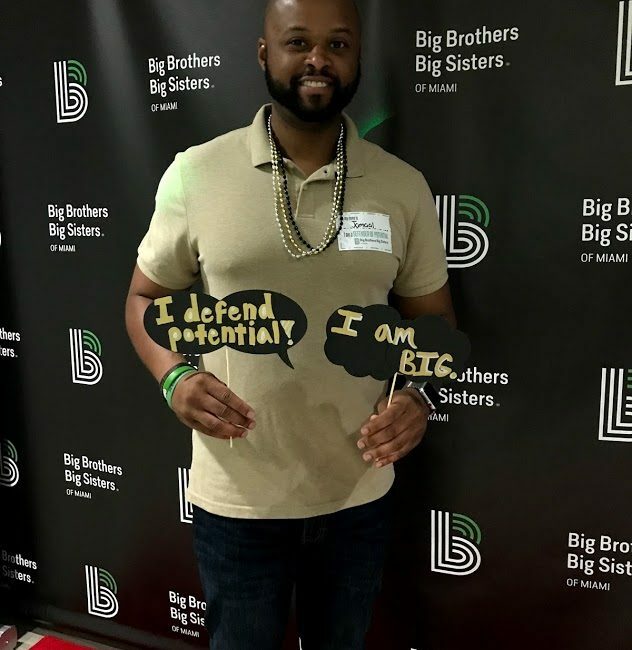 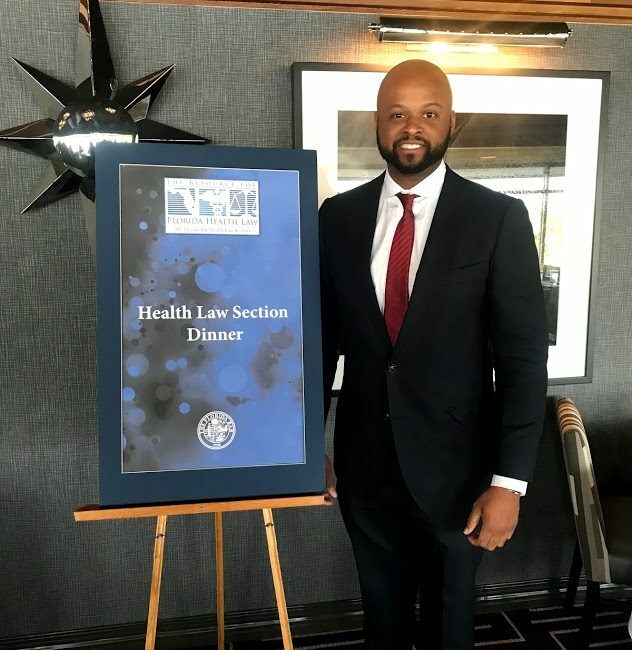 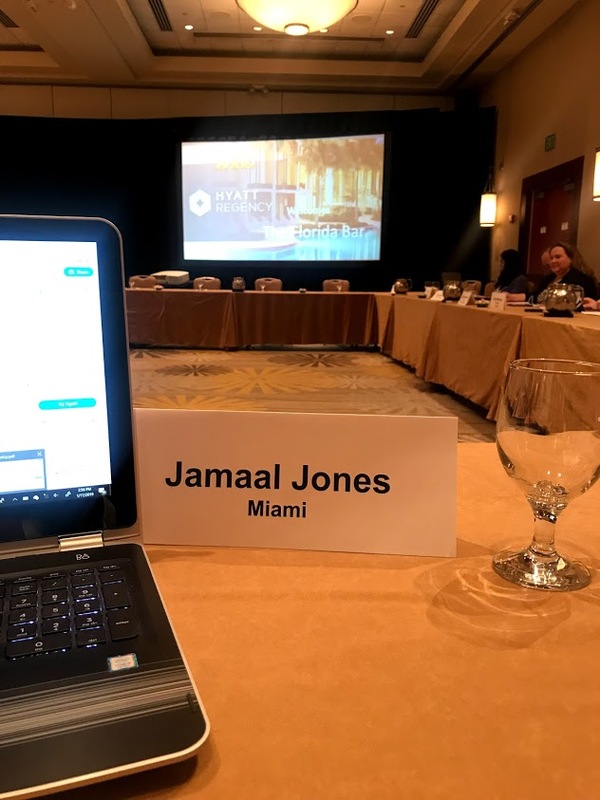 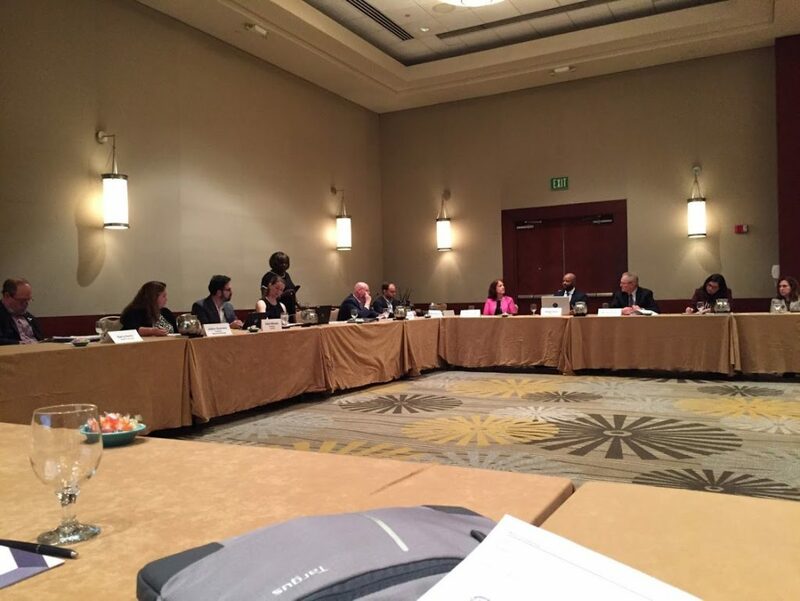 On January 17, 2019, Jamaal R. Jones attended the Florida Bar Health Law Section’s Executive Council Meeting in his capacity as Executive Council member and Chair of the Communications and Technology Committee. 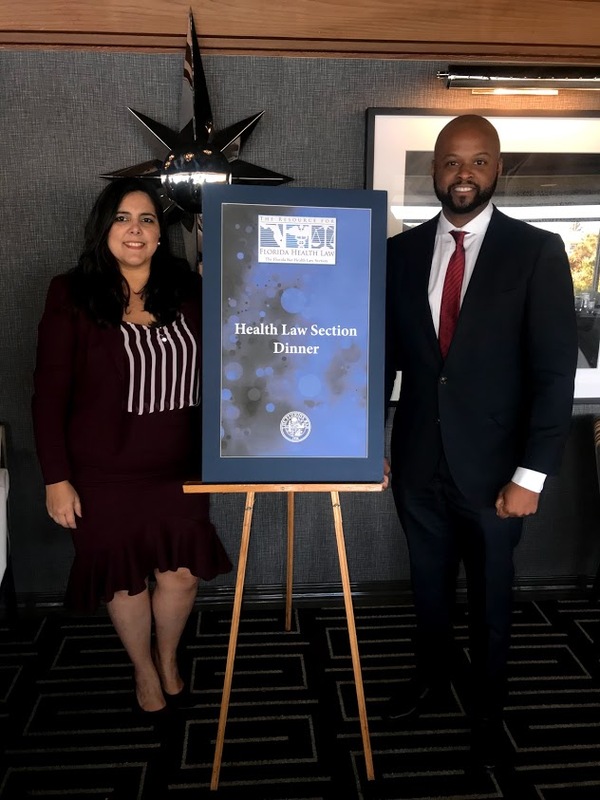 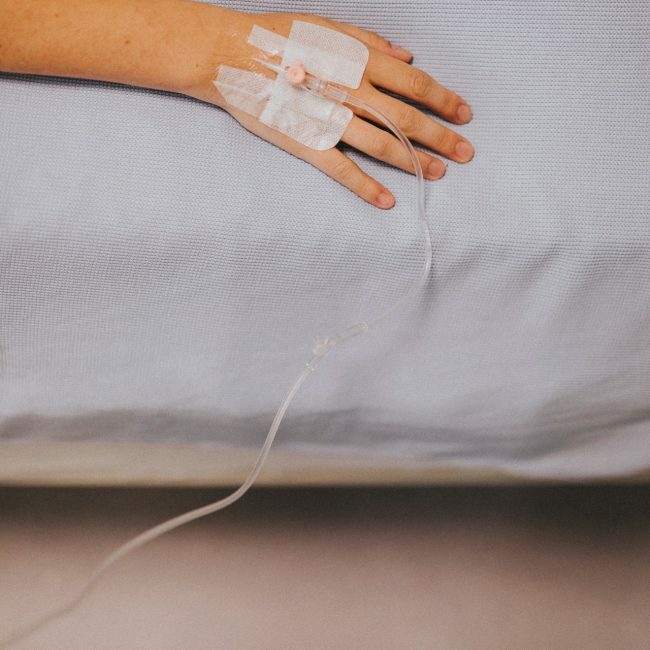 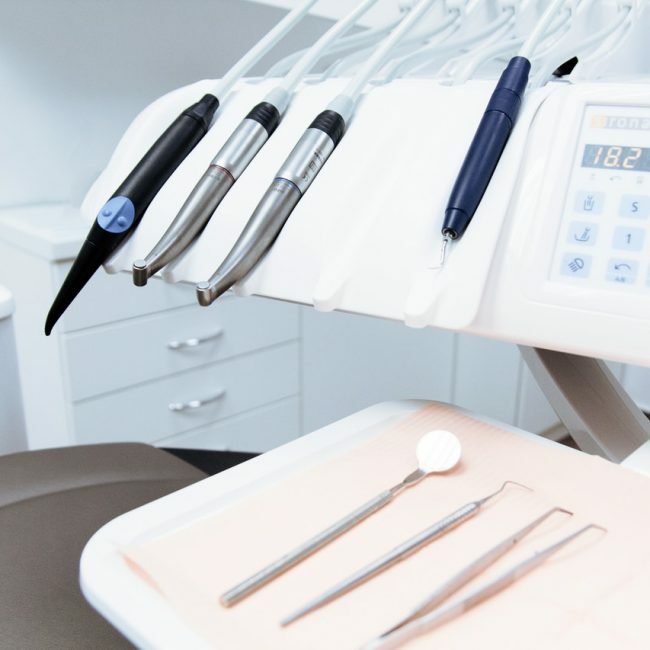 Many things were discussed during the meeting including updates the Health Law Section’s website, updates to the Health Law Section’s Bylaws, legislative updates and more. 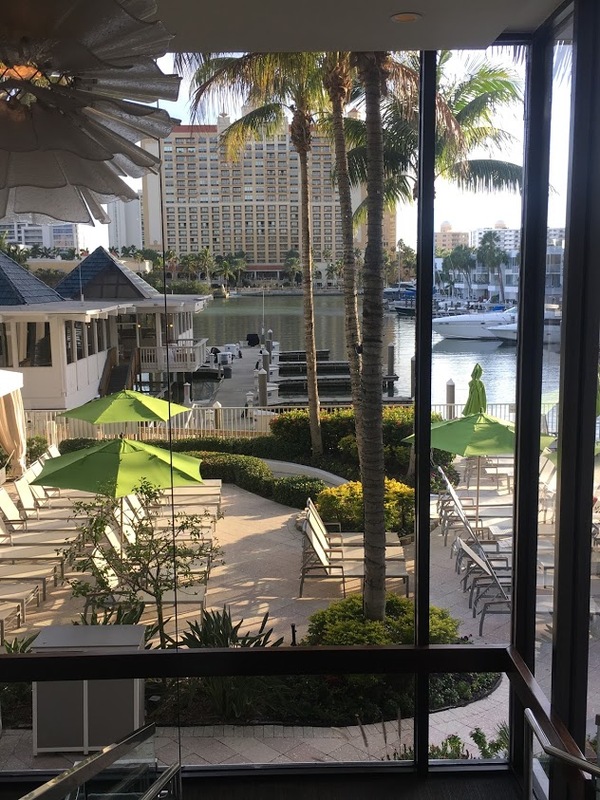 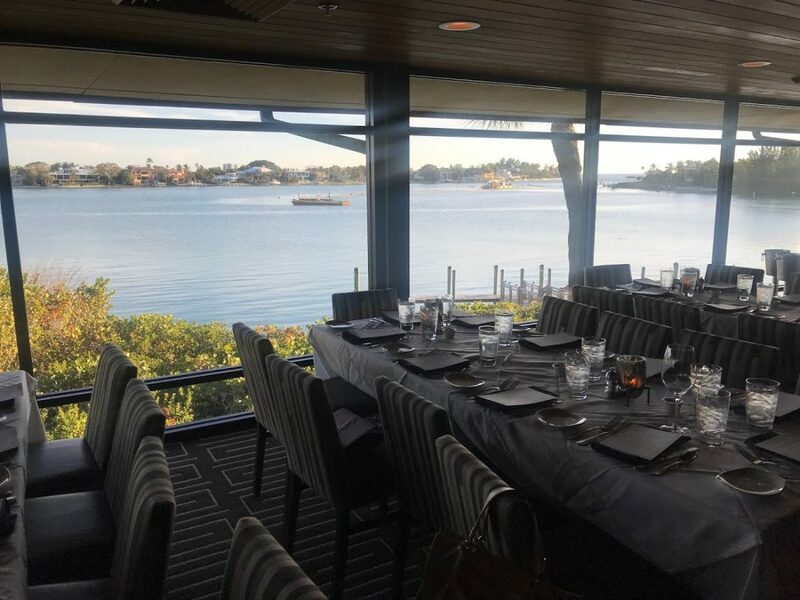 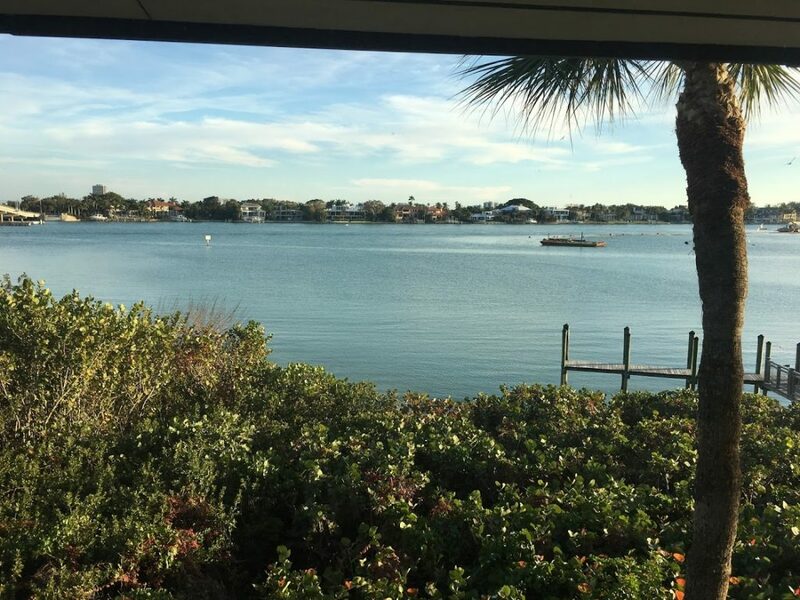 The meeting was held at the Hyatt Regency Sarasota and Chart House Longboat Key.